When I joined their journey in Ten Tiny Breaths, I fell in love with Kacey Cleary and Trent Emerson. These two beautifully broken souls had a story to tell and I loved every heartbreaking minute of it. The raw emotions and honest tragedy of their story took up residence in my heart and has never left. 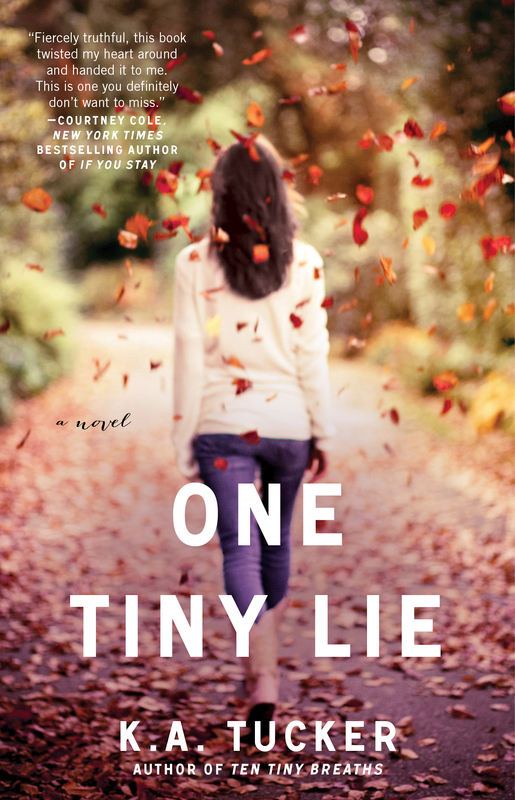 By the time I was done reading, I felt like I knew Kacey, like I understood her and connected with her. Trent remained a little bit of a mystery. Despite the explanation for his actions, I wondered about what was going through his mind. How had he found himself in such a precarious situation, willing to risk everything to know the fiery redhead whose life was irreparably tied to his own? In Her Wake is the final piece of that puzzle. 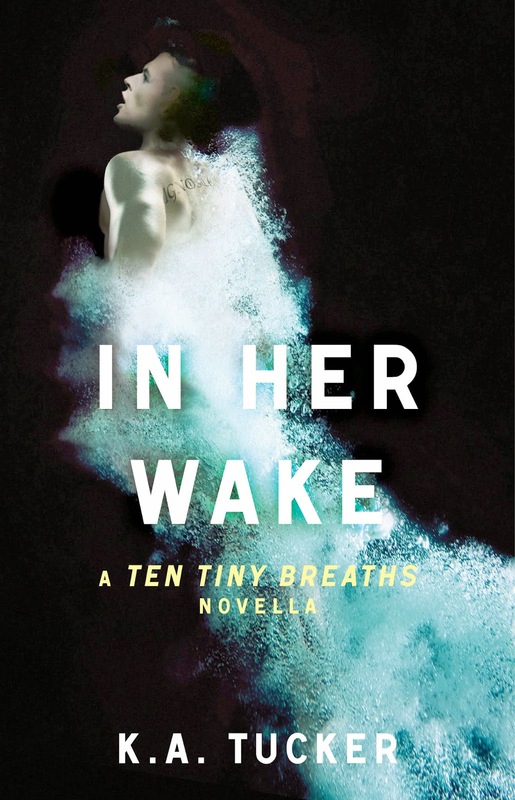 In Her Wake is Trent’s story and K.A. Tucker could not have done a better job revealing the pain behind this stunning character. I adored the character growth we see with Cole/Trent over the course of this story. 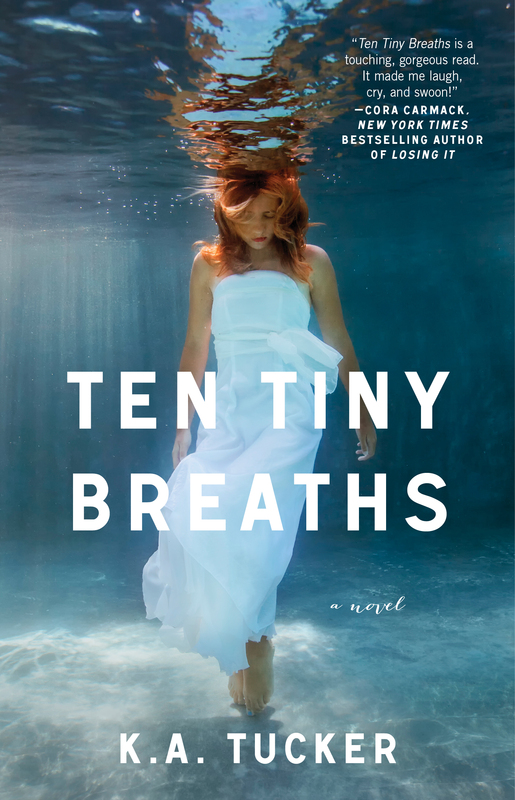 This novella shows us “Trent” being born from “Cole” and it only serves to deepen my understanding of him. His change from carefree college student to devastated victim of circumstance to determined and sure young man was unforgettable. His personal journey shapes him in such a genuine way that you can’t help but feel every bit of his pain and sadness. Getting a glimpse of his emotional state following the accident and his time with Dr. Stayner really solidified my love for the man we met in Ten Tiny Breaths. His personality comes full circle and his actions become strikingly clear. I’m also glad we got to see Kacey spiraling out of control during her time of self-destruction. It gave me a greater appreciation for the person she became in TTB and the things she’d overcome to live again. As devastating as it was, seeing the events leading up to and following the accident that forever altered Cole, Kacey, and Livie’s lives felt right. It broke my heart to watch this tragedy unfold and it was even harder to see how much it destroyed Cole and everyone around him. Seeing the dissolution of his former life, his world, and his family really tore at my heart. His happily ever after became just as necessary to my contentment with the story as Kacey’s had. 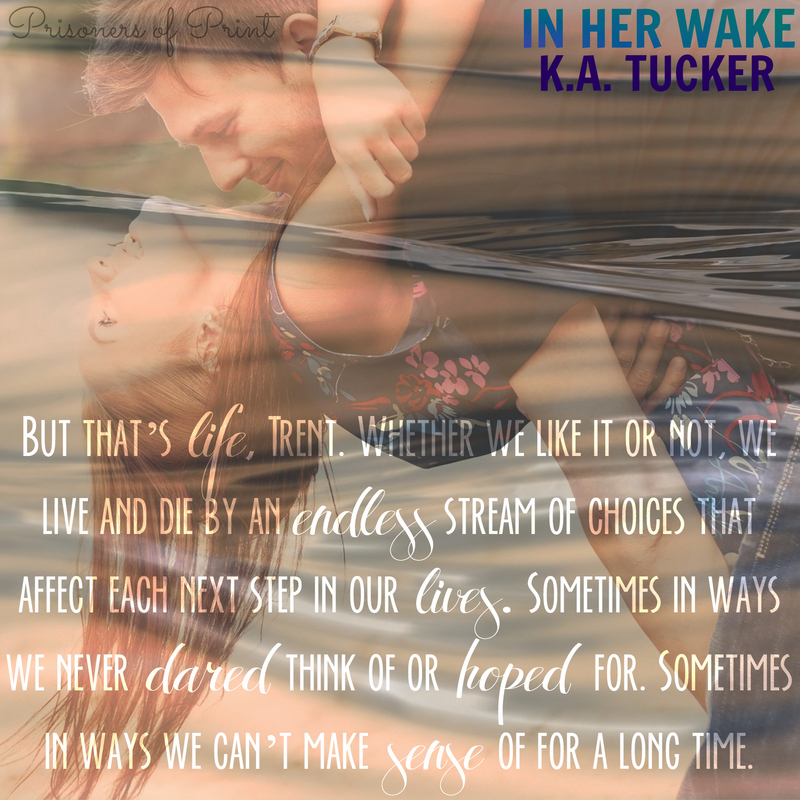 Whether you read In Her Wake before or after TTB, you will leave feeling whole. I can’t imagine how challenging it must have been to get into Cole’s head and pull out the truth of what happened that night and in the days after. Everything about this novella is incredible. 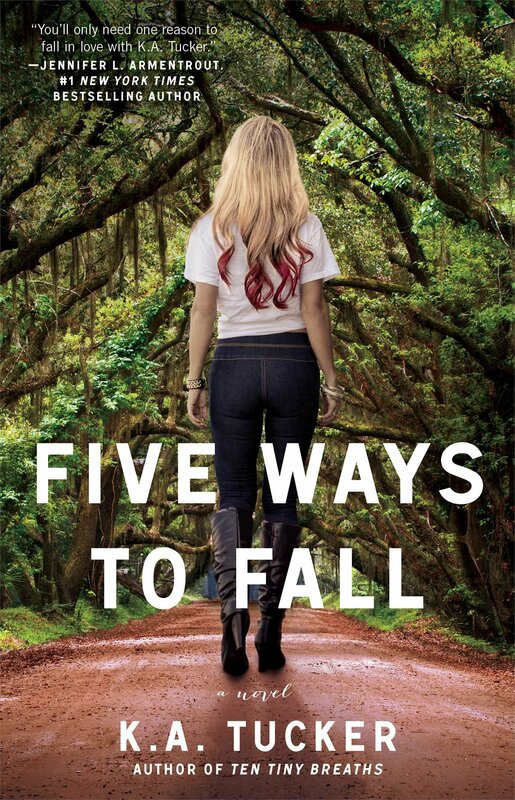 I loved the storyline, the character development, the pacing, and the emotional connection forged with the reader. K.A. 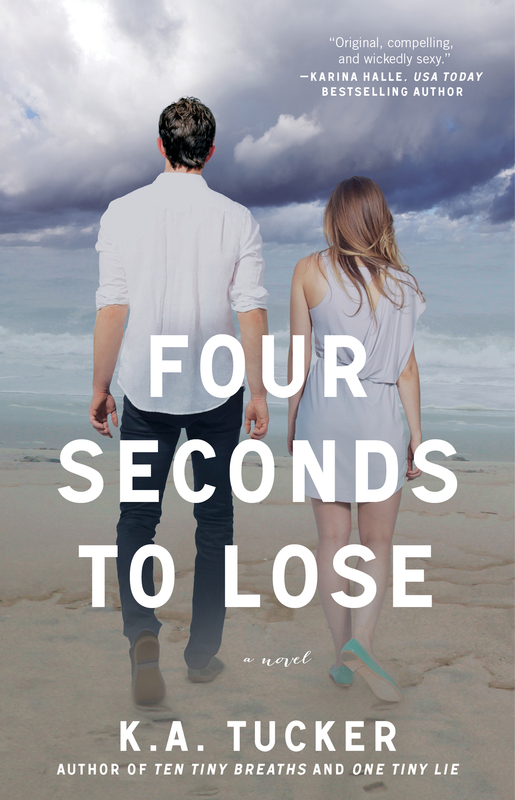 Tucker effortlessly unravels Cole’s heart and soul, bringing a sense of completeness to an already beautiful story.